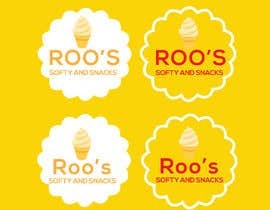 We want a logo to be designed for a small food outlet that mainly surrounds around softy and other small snacks. 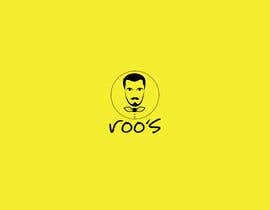 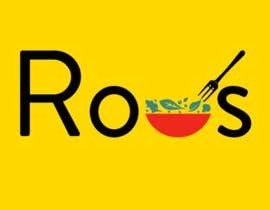 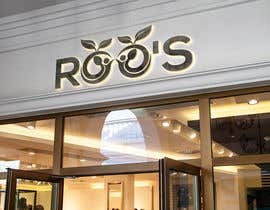 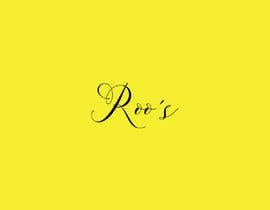 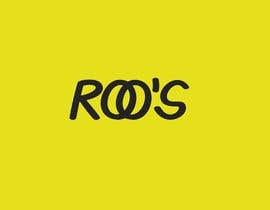 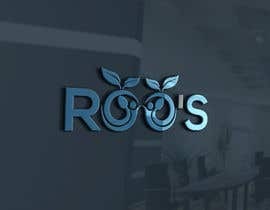 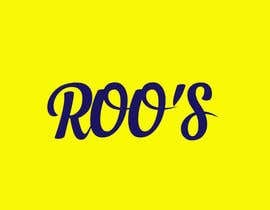 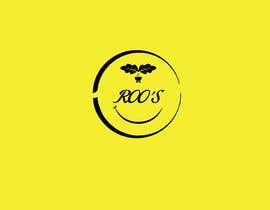 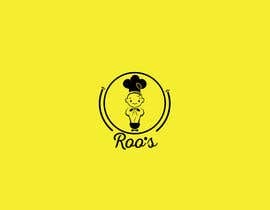 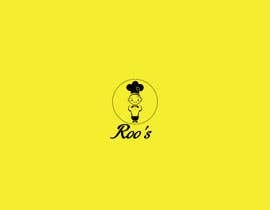 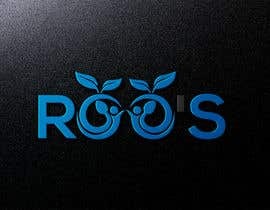 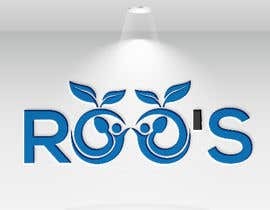 The name of the outlet is Roo's and we would like a yellow background. 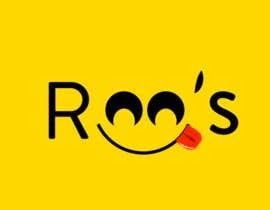 Hello Sir. 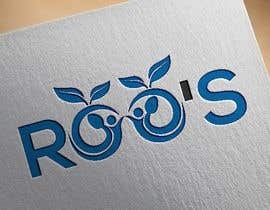 Please check my design #21 and #20 ....I hope you will like them.